Is a graduate of mass communication, and the current President of the Nigerian Trade Union Congress. Between 2006-2008, he was the president of the Petroleum and Natural Gas Senior Staff Association of Nigeria (PENGASSAN). He also served as a member of the Petroleum Industry Bill (PIB) Redrafting Committee inaugurated in January 2012 by the Minister of Petroleum Resources, Diezani Allison Madueke. 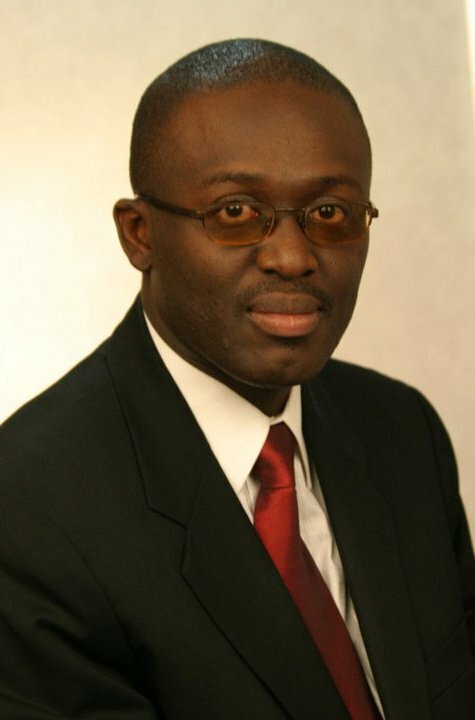 He has served on the Board of various state and federal government establishments, including Nigerian Extractive Industries Transparency Initiative (NEITI), the Petroleum Products Pricing Regulatory Agency, the Presidential Committee on Post-Election Violence (2011), the Presidential Committee on the Review of Outstanding Constitutional Issues (2012). Is a creative thinker, writer and strategist. Jeremy has over twelve years experience in the public and private sectors. He has worked in Afghanistan, Iraq, Kazakhstan, Kyrgyzstan, Mongolia, Mozambique, Nigeria, Papua New Guinea, Sierra Leone, Tajikistan, Tanzania and the UK. His work in the public sector has been as a development consultant, with a focus on institutional change and governance of the extractives sector. He has conducted a number of in-depth strategic institutional analysis reports for the governments of Afghanistan, Mongolia, Nigeria and Papua New Guinea. Jeremy is a Prince2 certified project manager. He also has a sideline as a trainer, having led workshops and courses in organisational thinking, leadership, business creativity, effective business writing and screenwriting. He is the author of a popular book on philosophy for children, “A Young Person’s Guide to Philosophy” published in 1998 by Dorling Kindersley (and translated into 8 languages). He is currently writing a book on Nigeria. 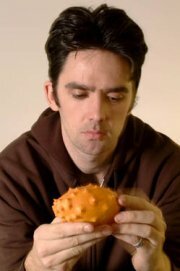 He has also been working for the past five years on two long-term philosophical book projects, one on memory, the other on invisibility. 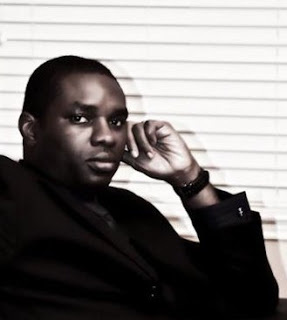 Jeremy Weate is the co-founder of Cassava Republic Press, based in Abuja, Nigeria. He is also the author of a popular blog, www.naijablog.co.uk. Mr Opeyemi Agbaje is a policy analyst, strategy consultant and notable columnist. He is CEO of RTC Advisory Services Ltd (formerly Resources and Trust Company Ltd), a Strategy, Economic and Policy Consultancy. Mr Agbaje holds first degree in Law from University of Ife (now Obafemi Awolowo University) and was called to the Nigerian Bar in 1986. 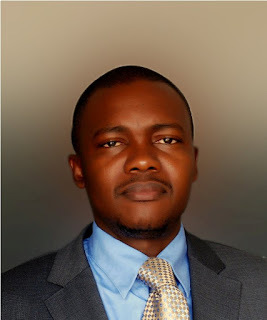 He also holds LLM from University of Lagos and MBA from IESE Business School, Spain. Mr Opeyemi Agbaje worked in Banking from 1989 to 2004 and left as an Executive Director to found RTC. He is a director of CAP Plc and member of the board of trustees of Lagos State Security Trust Fund. He writes the influential “Economy, Polity, Society” column in Businessday and hosts the TV Show “The Policy Council”. Is a Petroleum Geoscientist at Chevron North America Exploration and Production Company, Houston, Texas. In the course of his career he has worked with BP Exploration, Sunbury, England; Nigerian Petroleum Development Company (NNPC) Exploration and production subsidiary. He is a founding director of Baysludge UK Ltd and Baysludge Nigeria Ltd. He holds an MSc, DIC in Petroleum Geoscience from the Imperial College London and a BSc in Geology from the University of Port Harcourt. Absolutely dedicated to the empowerment of Nigerian youths, Diminas is actively involved in the formulation of organizational strategy and programs aimed at transforming young Nigerians into powerful agents of social justice and next generation of effective future leaders. On a variety of SPACES FOR CHANGE’s social media platforms, he takes the lead in analyzing economic policies, and providing target groups with the information and tools to demand justice, accountability and transparency in governance processes and practices. Through his involvement in many charities in Nigeria, UK and the United States, Diminas offers free mentoring and counseling services to young people, and helps them make important life changes in their academic, professional and career choices. Is an Ogoni activist, born on May 3, 1957. In addition to running a successful law firm in Port Harcourt, he served as lecturer in business law in Sokoto State Polytechnic in 1981. He has served in various national and state level capacities, and is among the leaders of the campaign for environmental justice in the Niger Delta.